Vegan Action/The Vegan Awareness Foundation is proud to announce our partnership with the Vegan Trade Council in promoting vegan products. 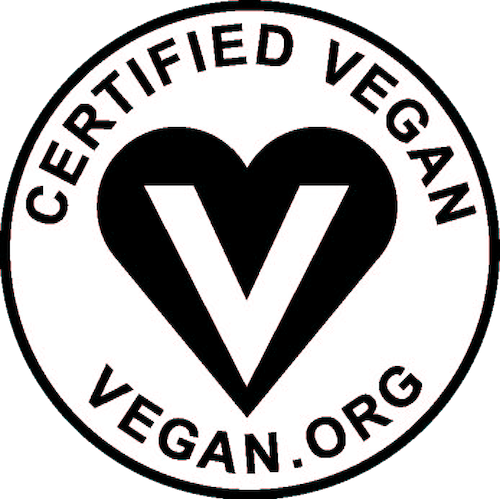 In support of a company’s membership with the Vegan Trade Council, we are offering an exclusive, reduced rate for use of our third-party, trademarked Certified Vegan Logo.  Please email certification@vegan.org for more information.